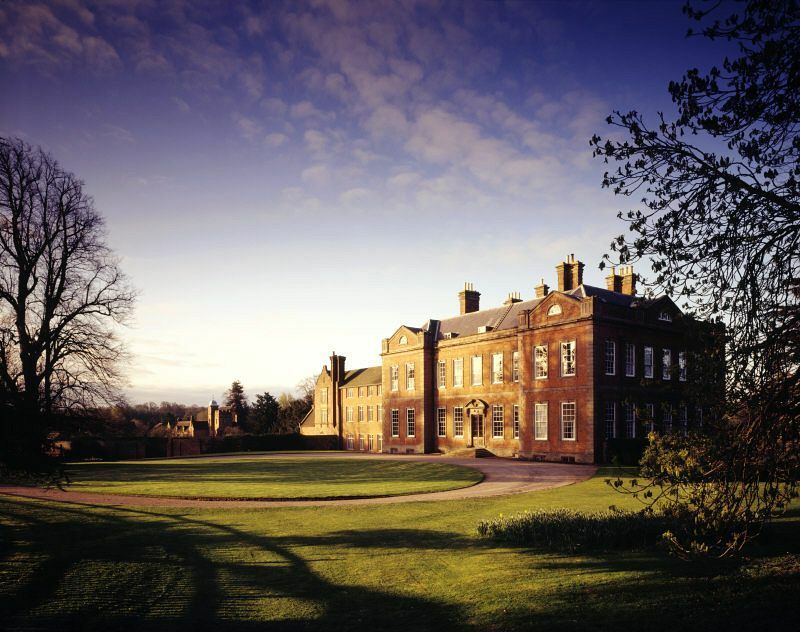 Dudmaston offers a wonderful collection of art and sculptures in a grand country house setting. 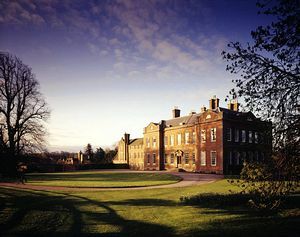 A visit to this splendid estate offers a choice of how to spend your day, with a magnificent stately home, extensive gardens, a comprehensive art collection, parkland walks, pools with birds and wildlife, a working sawmill, picnic area, café and gift shop. The Dudmaston Estate has been in continuous family ownership since 1126 and the family tree on display in the Darby Room shows the Darby family with their Coalbrookdale connections, the Christys, Fells and the Wolryche-Whitmores, who lived at the estate from 1403. Lady Labouchere was the niece of Geoffrey Wolryche-Whitmore and she inherited the estate from him in 1966. Abraham Darby, who played an important role in the Industrial Revolution, and she was President of the Ironbridge Gorge Trust from 1973-1987. Her husband, Sir George Labouchere, was in the diplomatic service and many artworks on display were presented to him as gifts. The long tree-lined drive is an excellent way to appreciate the Queen Anne style house and gardens. It was probably built by Francis Smith around 1700. 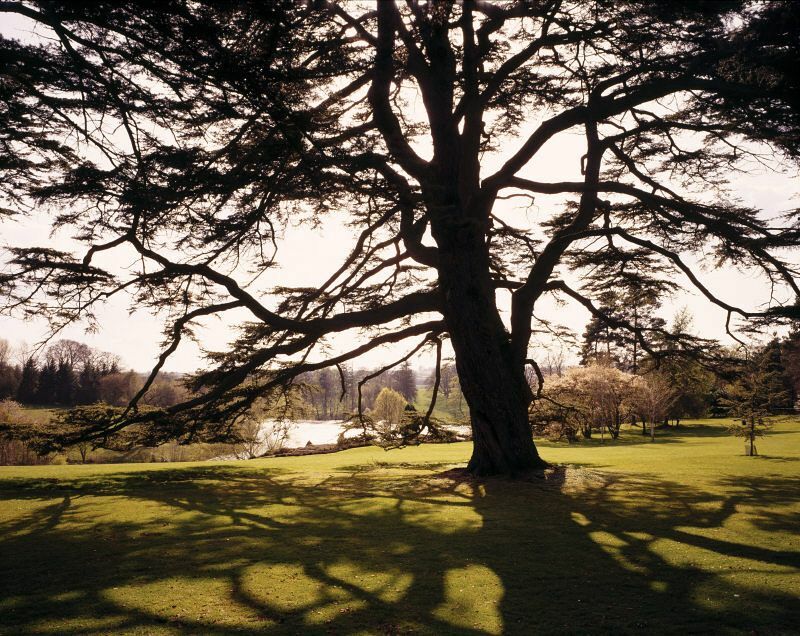 It is surrounded by beautiful parkland which runs down to the River Severn and provides scenic country walks. Tours of Dudmaston begin in the hallway which has the feel of a comfortable country home. Walking sticks propped in the corner, fresh floral arrangements and dog bowls on the floor add that lived-in touch to this wonderful interior. The study remains as it was before the death of Lady Labouchere in 1996. Boar heads and cheetahs decorate the wood-panelled walls while a computer stands on the desk alongside a family photograph. The computer is a particularly nice touch as Charles Babbage, the father of modern day computers, married into the Wolryche-Whitmore family in 1814. It is particularly personal to the house as many of the artists were personal friends of the Laboucheres. It includes abstracts by Ben Nicholson, Spanish art, Chinese porcelain as well as sculptures by Barbara Hepworth and Henry Moore. More appealing to some is the Botanical Art Room with books and Dutch flower paintings by John Nash, Mary Grierson (botanical artist at the Royal Botanic Garden Kew) and Lady Labouchere herself. More treasures await in the Costume Room where Lady Labouchere's clothes worn at the Great International Exhibition in Brussels in 1958 can be seen along with a collection of children's clothing from the late 1800s. 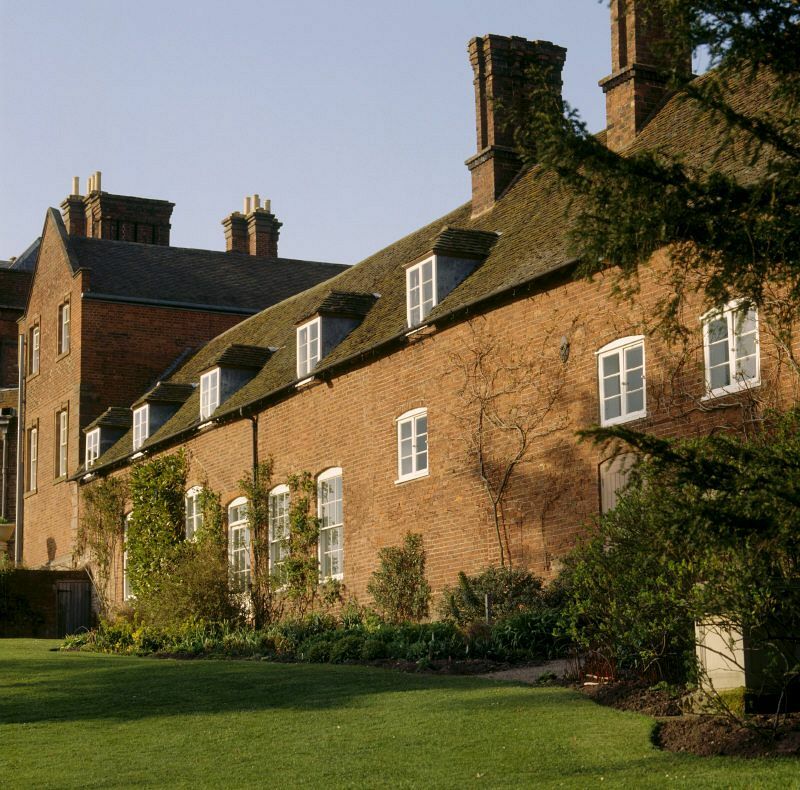 Look out for Jane, the doll who has lived at Dudmaston since 1760. Below stairs, the servant's quarters show more hunting trophies, 15 service bells and personal proclamations given to staff on special events. The formal gardens, through the modern Eternity Gates, cover nine acres with a rockery and colourful summer herbaceous borders. The Dingle offers woodland walks, more sculptures and there is a scenic lake known as the Big Pool which attracts birds and wildlife. Timber from the Dudland Estate is still processed at the early 20th century saw mill where visitors can see trees being cut into planks. Rough timber and garden products are on sale here. From Severn Valley Railway via river ferry and walk from Hampton Loade. 4 miles south east of Bridgnorth on A442. Hampton Loade (Severn Valley Railway) 1 miles; Kidderminster 10 miles. National Trust walks from Hampton Loade car park to the property.